Bottom Tip Diameter 5/16 in. 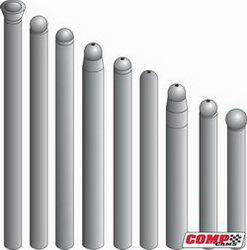 Exhaust Overall Length (in) 8.212 in. Intake Overall Length (in) 8.212 in. 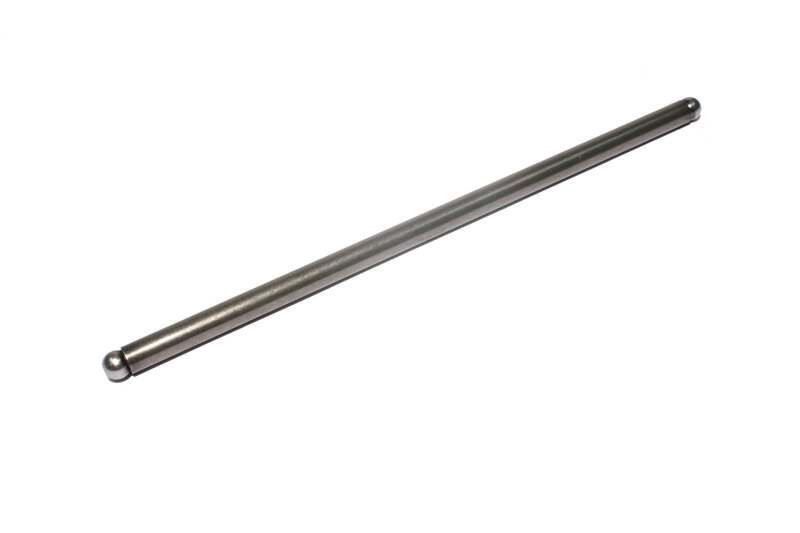 Pushrod Tube Diameter 5/16 in. Top Tip Diameter 5/16 in. Tubing Diameter (in) 5/16 in. Very pleasant order over the phone. Gentleman was smart, cheerful and helpful. Autoplicity cares about there customers. I ordered a flash programmer and got to the last page and never got a confirmation of the order. I used the website chat and talked to somebody about it right away. So I ordered again and got a conformation. But both went though. Autoplicity called me next day a.m. to see if I made a mistake. Thanks for letting me know and correcting to one order. Saved me from shipping back a product I dind't need. Exact product as promised with the best price on the internet. Product shipped fast and had a tracking number to keep me up to date on my order. I would order from again without hesitation and will tell friends.